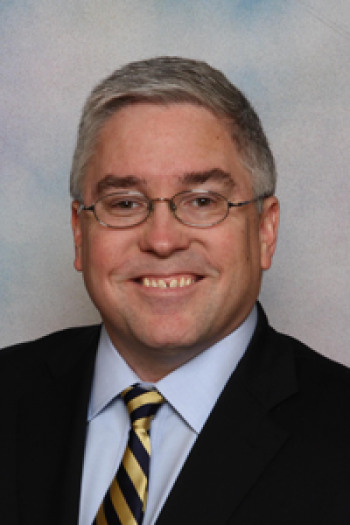 CHARLESTON (HNN) Attorney General Patrick Morrisey today announced that West Virginia and 12 other states have sent a letter to the U.S. Department of Health and Human Services (HHS), expressing grave concerns about regulations associated with the new health insurance exchanges putting consumers’ private information at risk. The letter from attorneys general in West Virginia, Alabama, Florida, Georgia, Kansas, Louisiana, Michigan, Montana, Nebraska, North Dakota, Oklahoma, South Carolina and Texas points out that there are woefully inadequate privacy protections written into HHS’s rules governing programs that assist consumers with enrolling in the new health care exchanges created as part of the Affordable Care Act (ACA). The ACA provides funding for groups, such as “navigators,” to help consumers enroll in health insurance plans. As part of that process, these navigators and other assistance personnel will have significant access to consumers’ private and personal data. However, the letter states that HHS’s rules fail to ensure that navigators will be adequately trained to safeguard data provided by consumers. Nor do the rules make clear who is responsible if an identity theft occurs. Even more concerning for the attorneys general is that HHS currently does not require criminal background checks or fingerprint checks of potential navigator employees and does not list any prior criminal acts as being a disqualifier for someone seeking to work with consumers. In their letter, the attorneys general raise eight areas of concern and ask HHS a series of questions about steps the agency will take to ensure citizens are protected. The attorneys general ask HHS to respond to their questions by August 28, 2013.